I keep thinking about whether I should get a Kindle Reader for myself. I told myself no, since I am already using my iPhone and iPad to read but I am still tempted to get one. I was trying to read in a very bright place a few days ago and it was difficult and I felt even stronger I should get one. But I'm still undecided. I have enough gadgets already and shouldn't get another one. I read most at night anyway and using my iPad with night mode works very well for me. 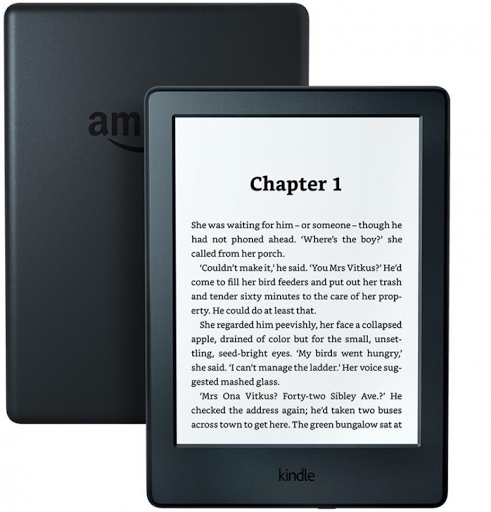 The Kindle Paperwhite with front light is a bit too pricey and I don't read that often in the day time. You see that I'm trying hard to dissuade myself. Anyway, Amazon does not ship the product to Malaysia...for now.